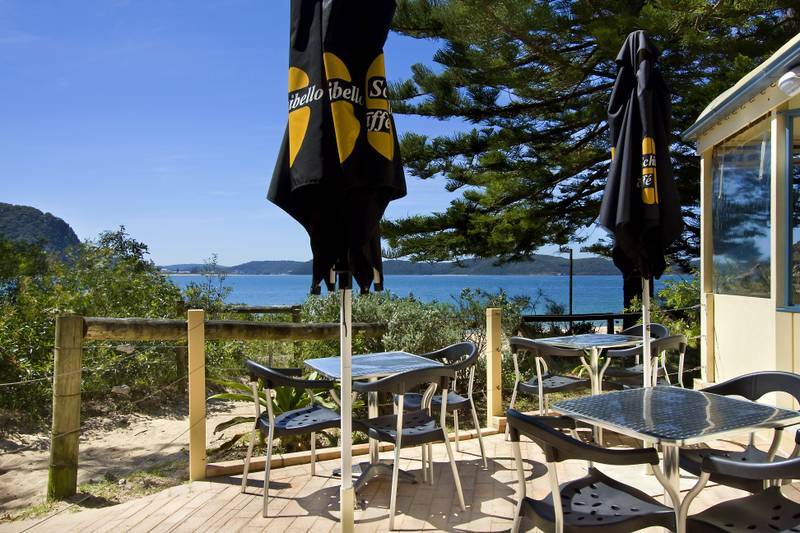 Pearl Beach, New South Wales - 90 kilometres by Freeway, 50 kilometres as the crow flies, this getaway beach house is only 75 minutes drive from central Sydney. 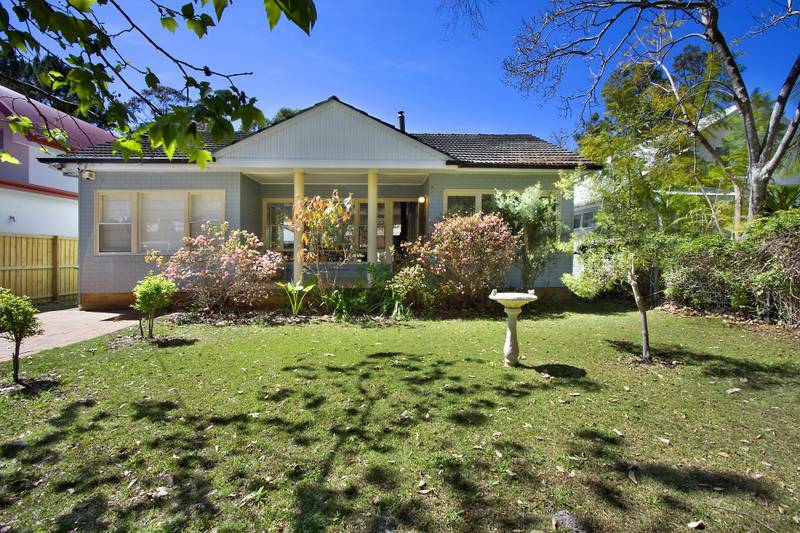 Set in Brisbane Waters National Park, the beach is two minutes walk. 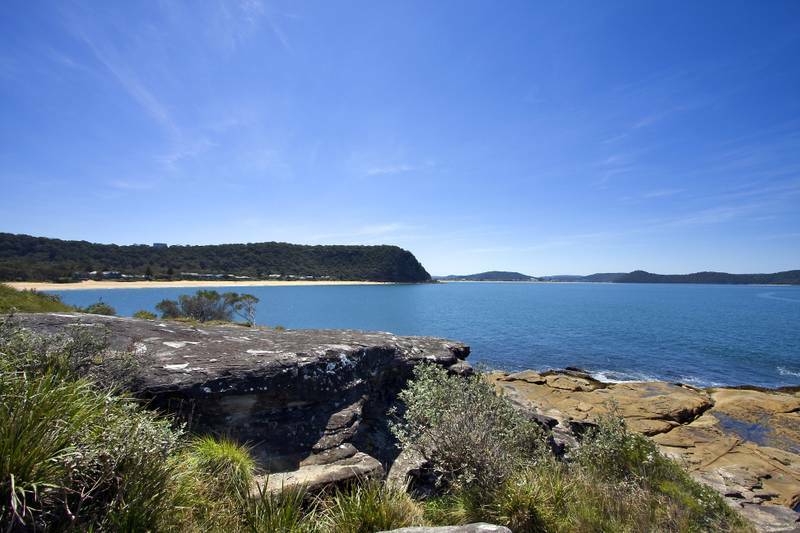 With two restaurants and the village store only five minutes walk away, have a wonderful break away from Sydney. 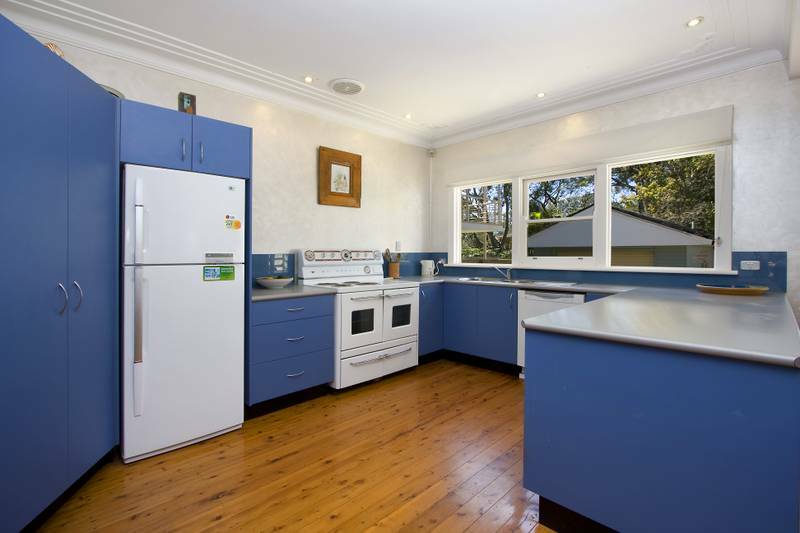 Only fifteen minutes from Woy Woy fish Co-op, and Seven Seas Restaurant, the railway station (regular trains from Sydney) plus a variety of restaurants and shopping centres, and twenty minutes from Gosford. Patonga, a lovely fishing village is only an hour's walk, or ten minutes drive - great fish and chips, oysters. Ferry ride to Palm Beach, bush walks, great views up Hawkesbury River. 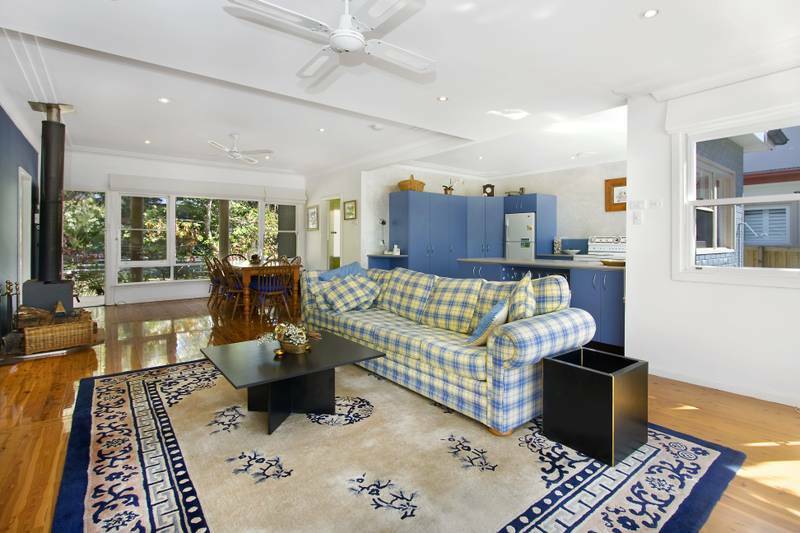 Great surfing at Avoca and other beaches nearby. 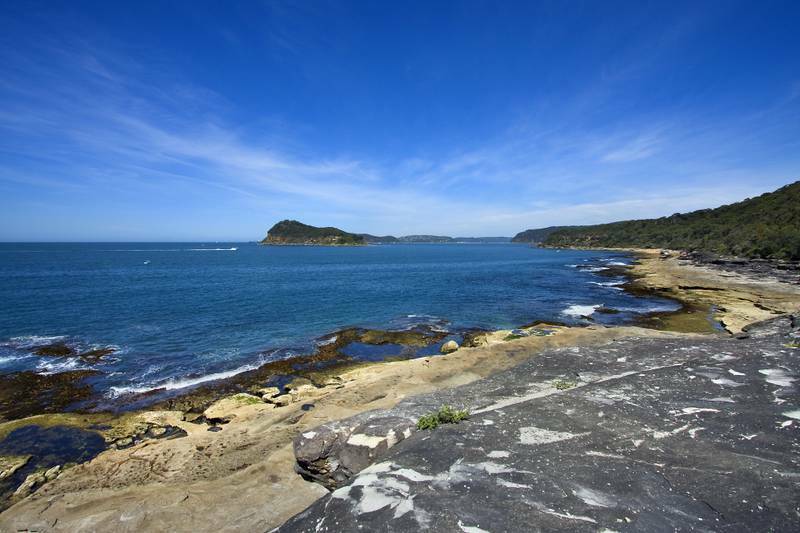 A huge variety of native birds such as kookaburras, rosellas, scrub turkeys, lorikeets, fish hawks and ducks on the lagoon, the beach looks over Lion Island, across to Palm Beach. Whether it is the fishing, the Arboretum, the bush walks (one hour stroll over spectacular headlands looking over the Hawkesbury River, to Patonga - a fishing village with the best fish & chips, and oysters), strolling through the bush to a hidden waterfall and cool pool, day-tripping to Palm Beach (regular ferries from Patonga), tennis or bowls (five minutes walk), or just relaxing with friends or a book - Pearl Beach has it all for a week or two away, or on the way up the coast. A charming timber house with all amenities for a great holiday, comfortably sleeps eight, fourteen at a stretch - three double bedrooms (two with en-suite), plus a pull out bed inside; the bunkhouse for up to six kids. 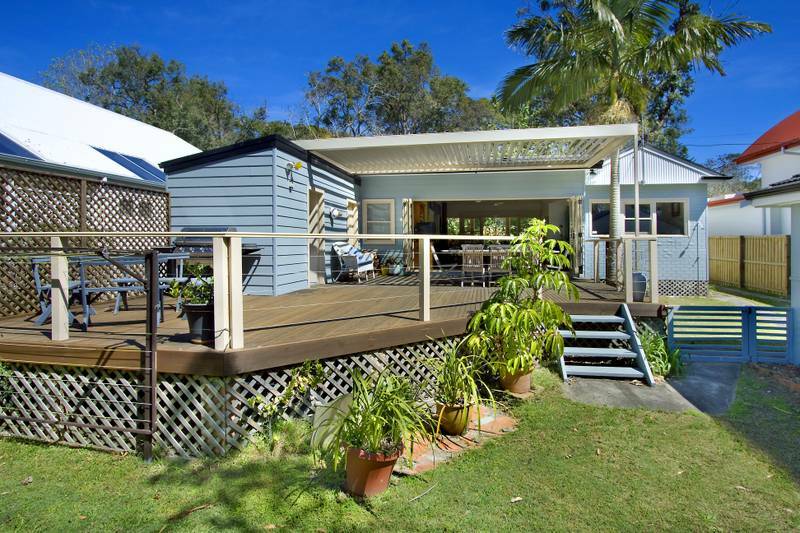 Two toilets, two bathrooms, and spacious verandah with all weather deck (adjustable roof) - the perfect setting for those outdoor lunches and barbeques!! Foxtel, TV, microwave, video, DVD, CD/tape/radio player and many games and books. Available all year round; will consider house swaps in Southern France, Northern Italy, Greece/the Greek Islands. 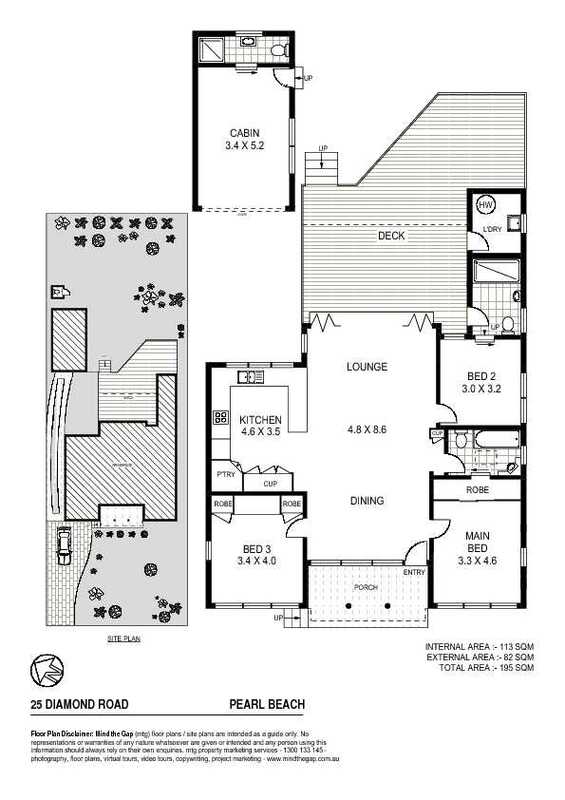 Click here for prices, make a booking click here, or fax (61 2) 9438 4033.